All paternity cases are confidential. Once you have filed for paternity, information about the case is only accessible to the party and his or her attorney of record. Consult with a Westlake Village paternity attorney for guidance through your paternity. 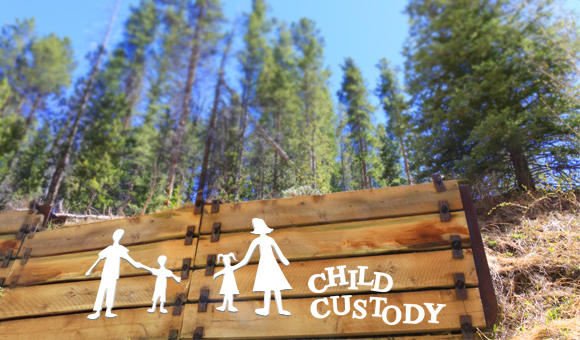 How Moving to another State can affect your Child Custody? 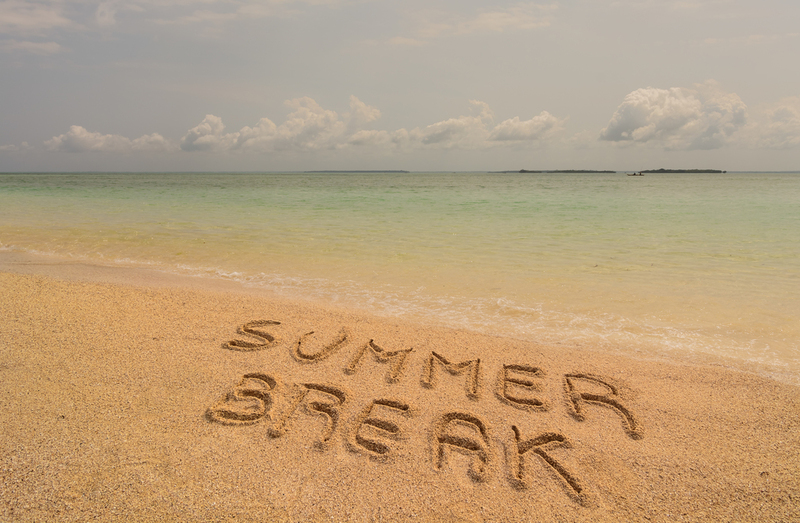 Summer can be an amazing time children will treasure in their memories. Create your visitation schedule & Make it special! With help of Westlake Village visitation attorney, you will be able to plan out everything taking into consideration state.